Hello! 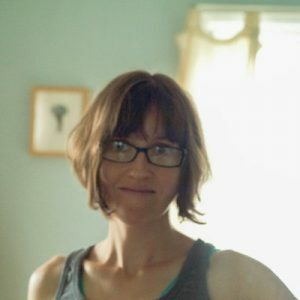 I’m Erin Gardner, the owner, designer, and maker behind Grey Fox Felting. From a very young age when my mother would organize craft projects for my sister and me using materials from around the house and our backyard, creative making has continued to remain an important part of my daily life and my very being. When I started Grey Fox Felting, I had been needle felting for several years. I was then a new mother, and I wanted to build a career for myself that would allow me to stay at home with my child. I realized there was potential to share my love of this craft by offering beginner felting kits and a selection of quality materials to other makers wanting to learn the art of needle felting. 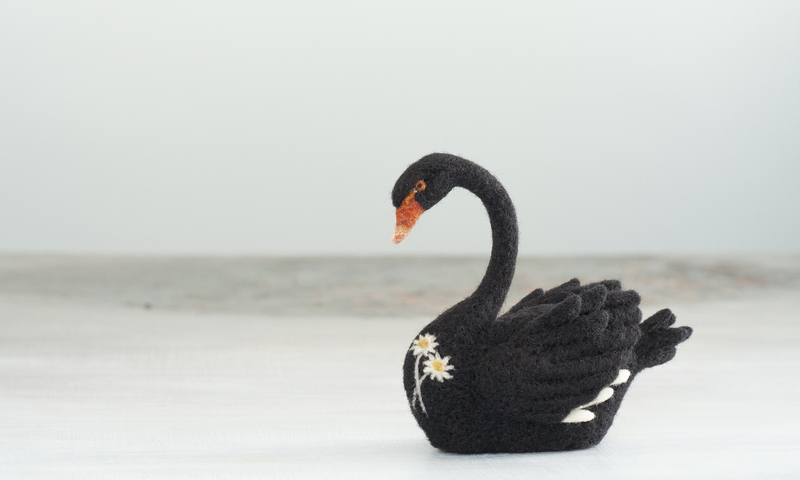 In my online shop and at craft markets, you will find my handcrafted needle felted sculptures, my line of felting kits, and the same carefully selected supplies that I use in my own artistic practice. I now stay at home with my own two daughters, organizing art projects inspired by our outdoor adventures and materials we find on our walks. I so enjoy being able to witness someone learning to craft something beautiful with their hands, whether it’s at home with my children or when I’m teaching a workshop. I also continue to develop my line of needle felting kits so that I may continue to share this wonderful craft with others who wish to learn.